will be huge off the back of the show’s return. 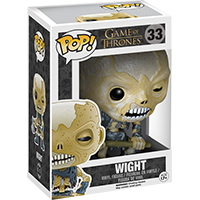 The Wight POP! vinyl figure stands around 9 cm tall.